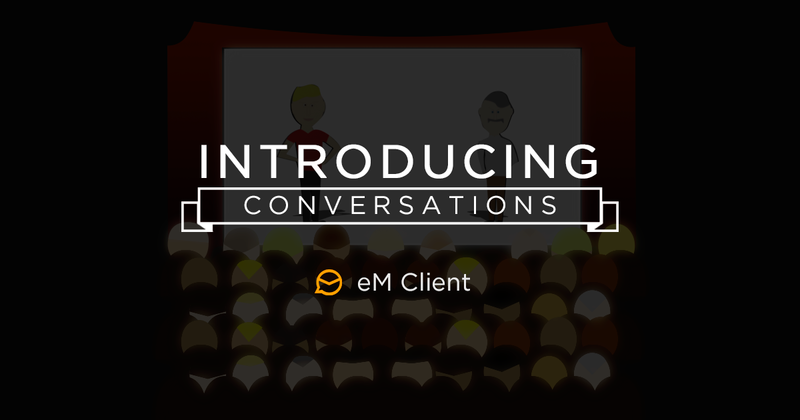 Conversation view has been a very requested feature for eM Client, we’re very excited to finally introduce this feature in the new release of eM Client 7. We worked on this feature very hard and very long but we’re very happy that we can finally share more information. The current releases have included a Conversation history which may have served instead of conversations up until now, we still like this feature so if you were using it - you will be able to display your past conversations in the sidebar as well. If you didn’t like this feature we’re introducing two new ways how to handle conversations. 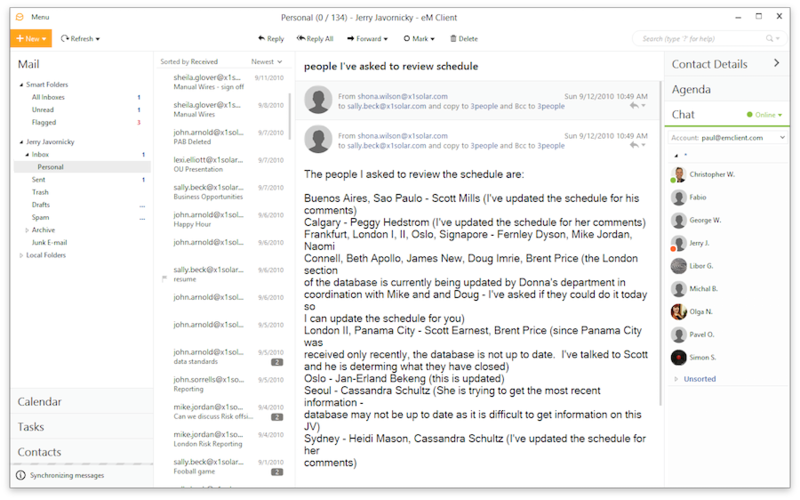 Using this option you’ll be able to see your previous conversations in your message list as a message with one or more recipients - displaying the number of messages in the conversation. 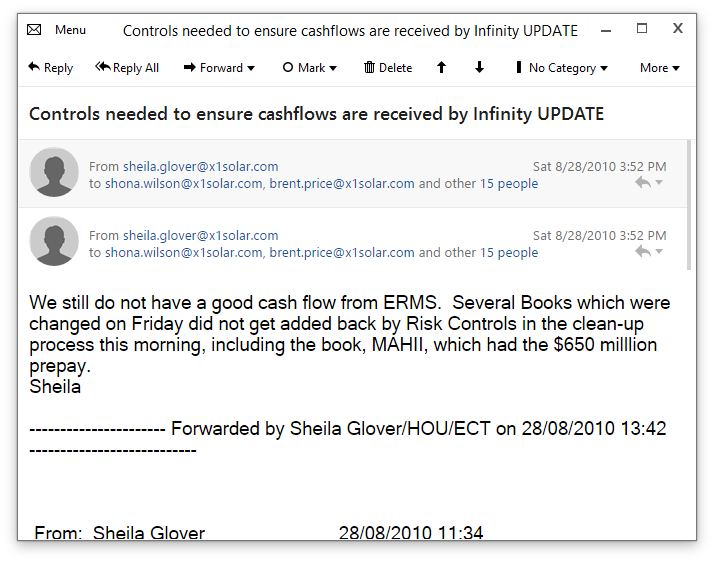 You may be used to this behaviour from your Gmail interface already. New conversations are sorted in the list of your messages by the last message received in this conversation. 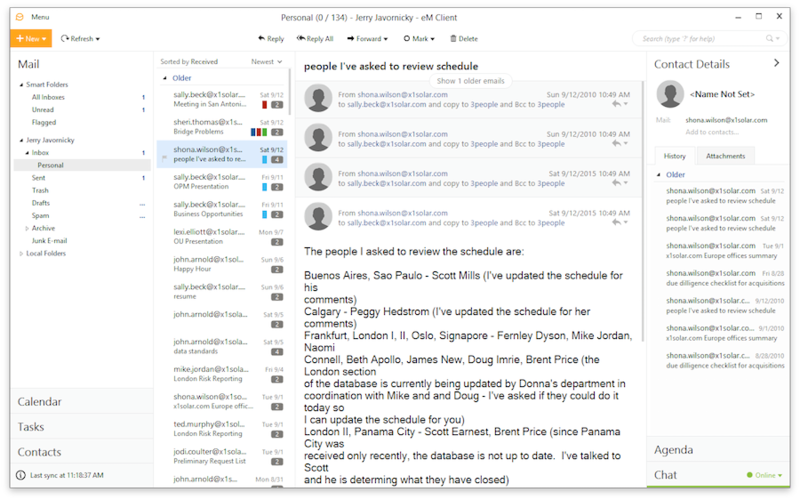 This option will allow you to use your email as you were used to, each message received is sorted in your folders and message detail displays the past relevant conversation based on the message subject. If you’re not fan of conversations you can simply disable conversations in your settings and use the sidebar conversation history instead.